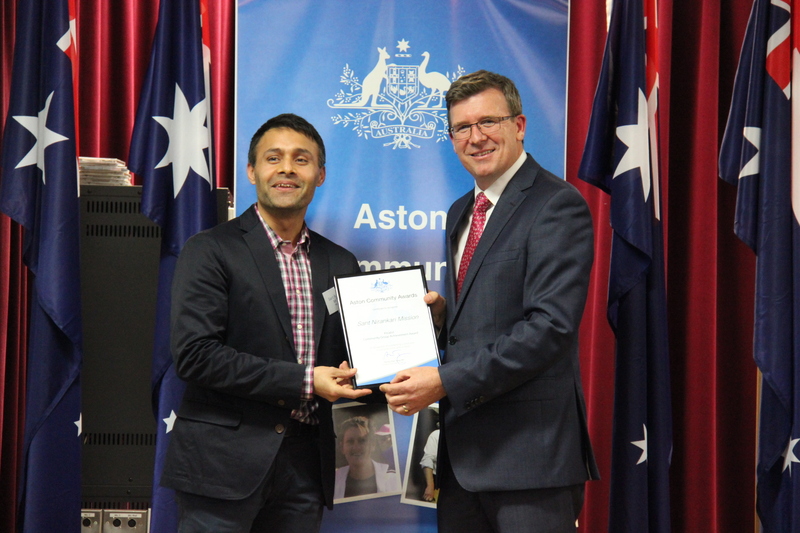 Aston Award 2015 held on 04th September at Knox City - Victoria. 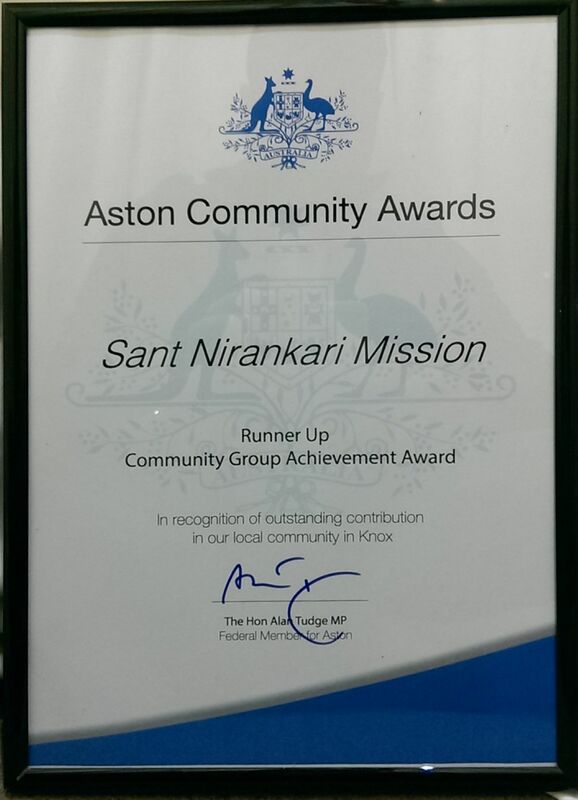 Community Group Achievement Award category. 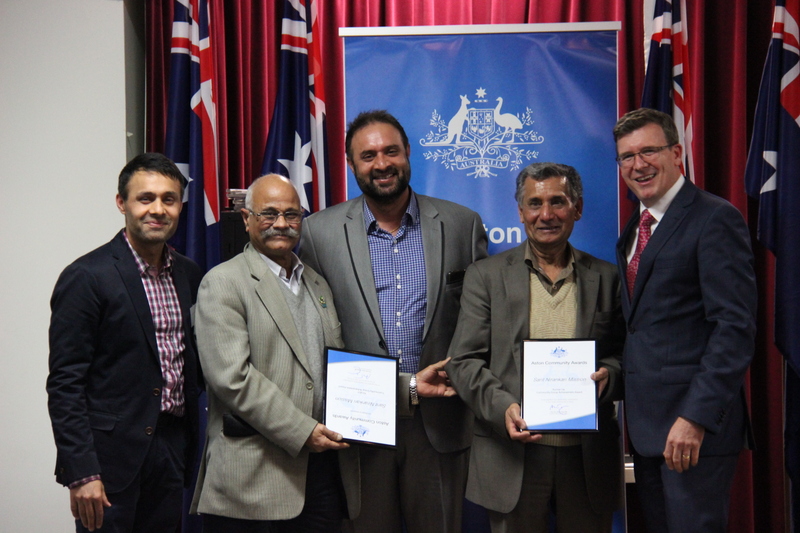 who always prove their selfless service by participating in community activities in Victoria. who give their time, skill and energy to helping others and making the Knox community a better place to live. of local Knox volunteers, which all too often goes unnoticed. 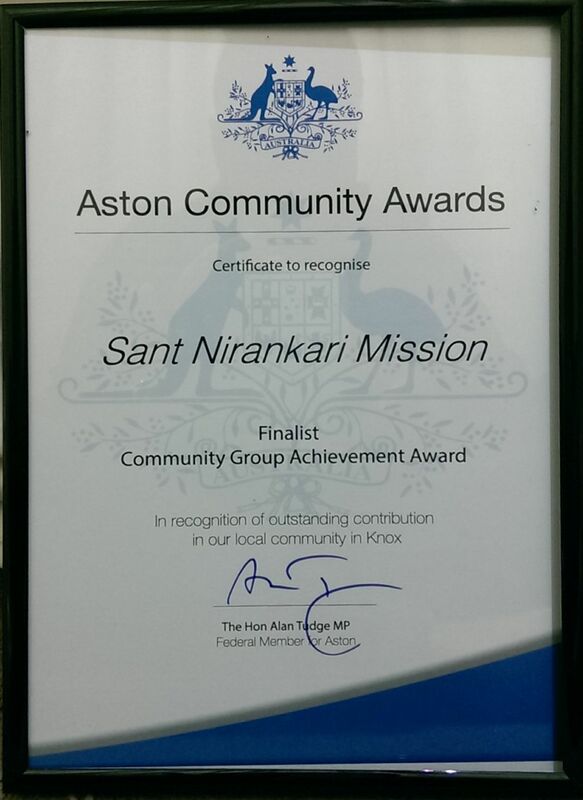 and the Aston Community Awards are a chance to recognise them,” said Mr Tudge. 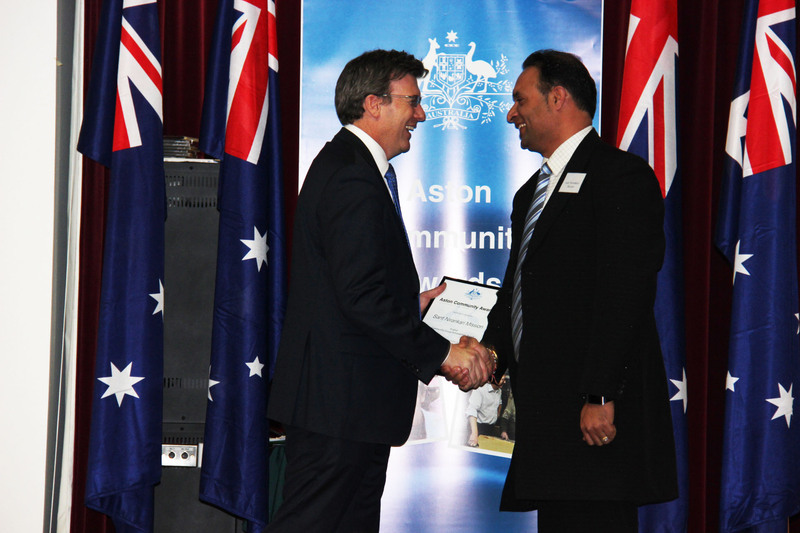 Business Achievement Award and Senior Volunteer Achievement Award.